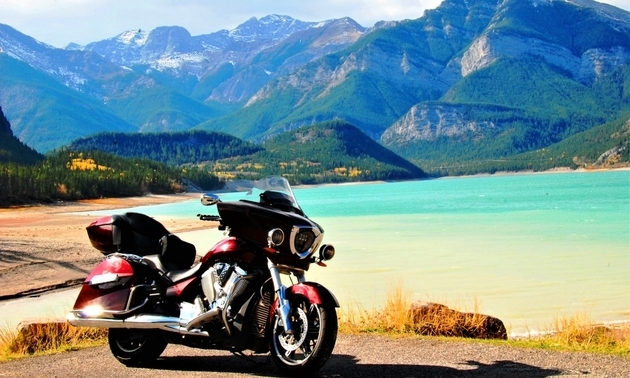 Whether you are on a bike or sitting on an ATV, you will find adventure, scenery and wildlife near Radium, B.C. 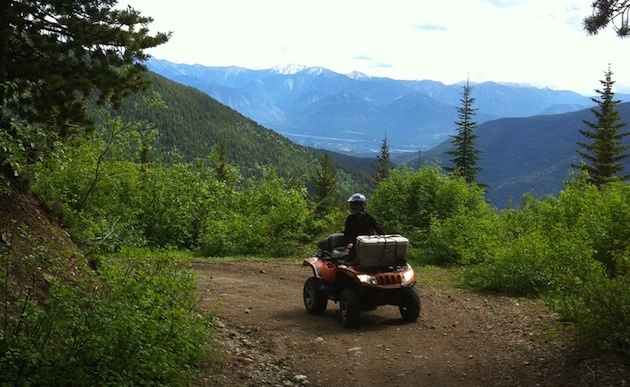 Nakusp students learned about safe ATVing this spring. Ken Krahn has made ATVing for charity an annual event. The community of Revelstoke is a beautiful setting for outdoor activities. 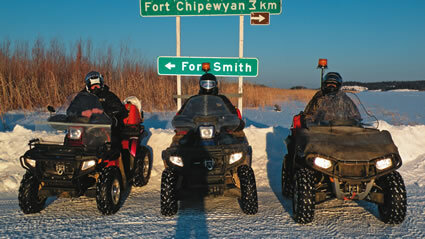 The community’s ATV and snowmobile clubs are noted around the region for being progressive—and there is no shortage of beautiful areas to ride. A few years ago, Don Hatton was an overweight insurance broker. Today, he has sold his insurance company, dropped 40 pounds and is an athlete in training.